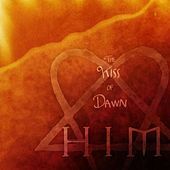 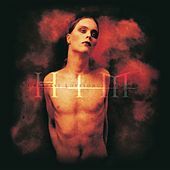 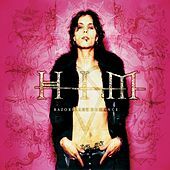 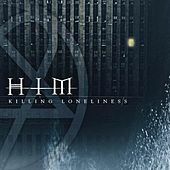 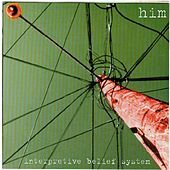 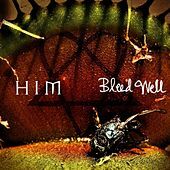 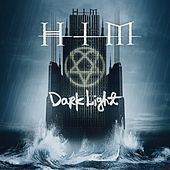 Despite the fact that on more than one occasion the band has set out to intentionally confuse the public with their name -- claiming that H.I.M. 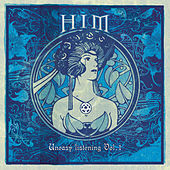 stood for "His Infernal Majesty" one week and "Hanson Is Murder" the next; changing their name on their second US release to HER; touring as HIM and HER as a result of a post-rock band in Chicago called HiM; and now officially calling themselves HIM -- these Finnish goth-metal dudes have stuck around since 1992, commanding a sizable following since the release of their debut Greatest Love Songs Vol. 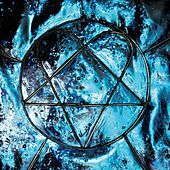 666 in 1997. 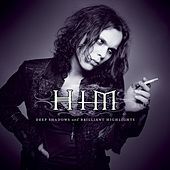 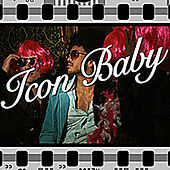 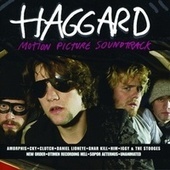 That album was highlighted by their chugging take on Chris Isaak's "Wicked Game." 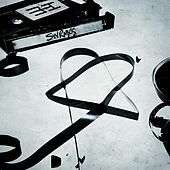 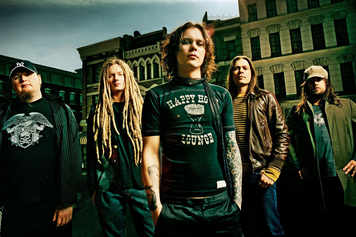 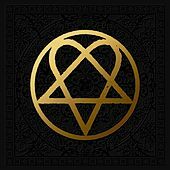 A series of albums followed, combining satanic imagery, poetic vocals and goth aesthetic into something the band calls "love metal" (also the name of its 2003 album). 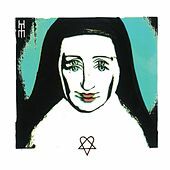 Several high-profile soundtrack appearances and a steady stream of releases have ensured the band remains in the public eye, simultaneously keeping the flames of goth alive.